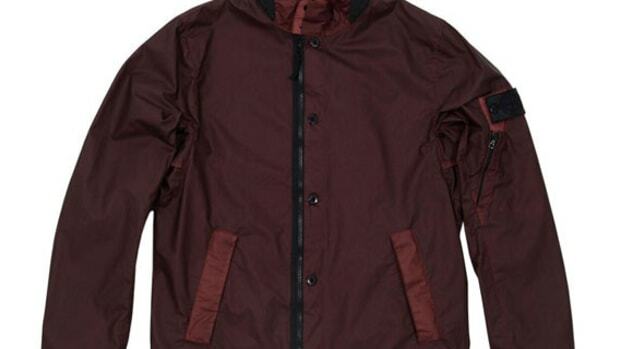 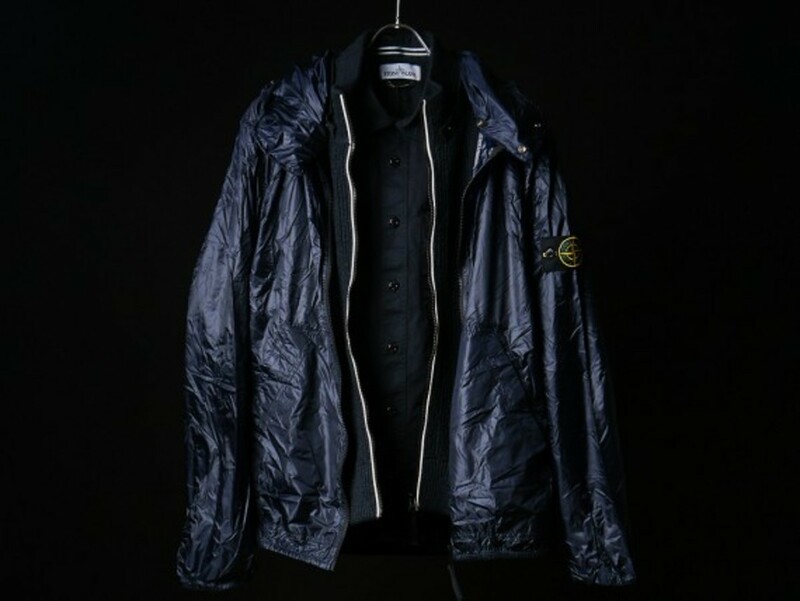 Both Stone Island and its sub-brand, Stone Island Shadow Project, have released a tightly curated drop for Spring 2013, featuring innovative new pieces and seasonal re-issues. 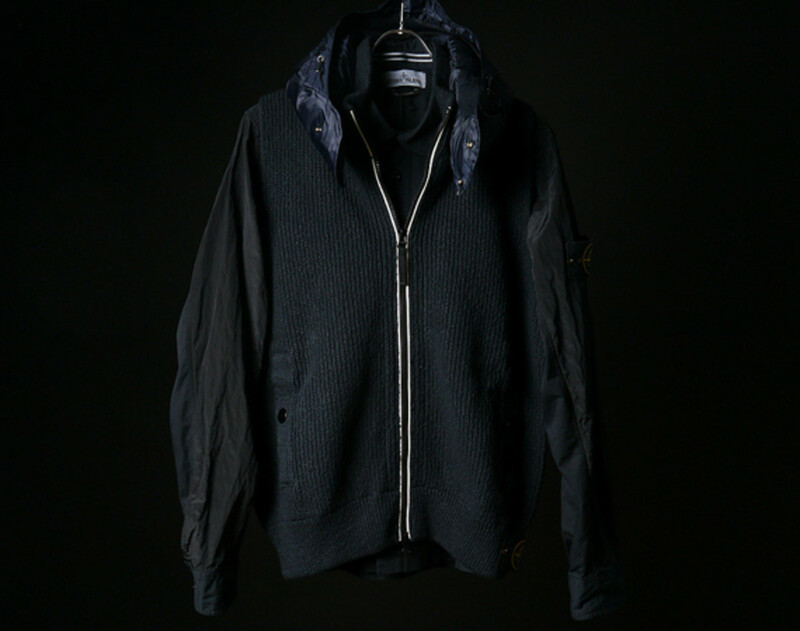 The standout item from Stone Island takes the form of the Chain Stitch Slub Cotton Nylon Vest with Hidden Jacket, a supremely versatile two-in-one that’s both a ribbed cotton/nylon vest and lightweight nylon jacket, which can be folded away and concealed in the hood compartment. 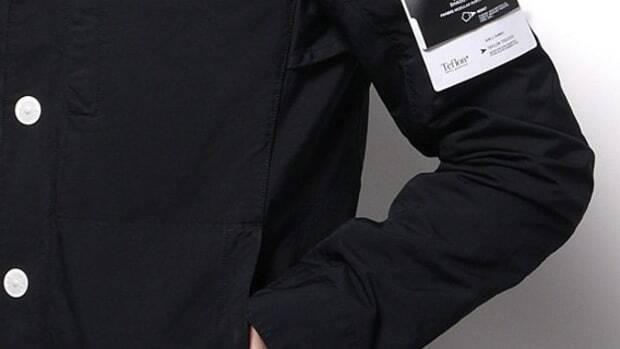 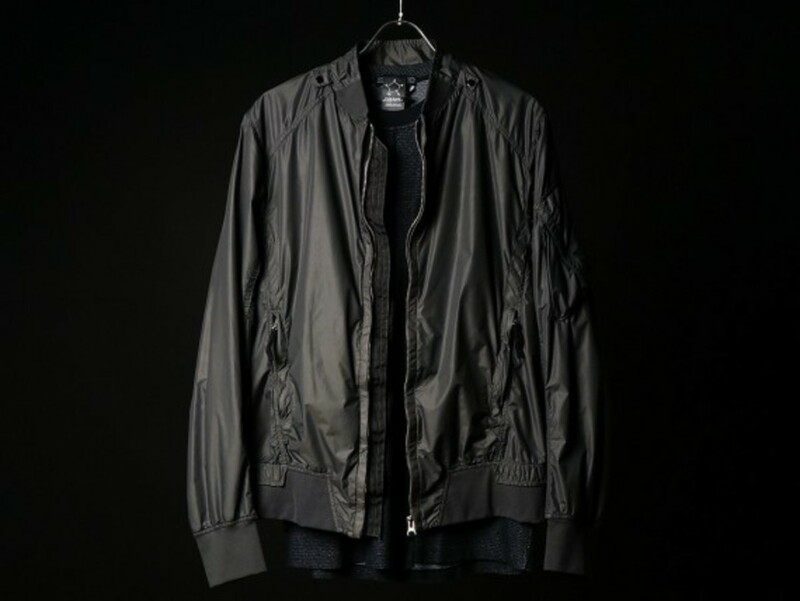 It’s joined by a military-inspired shirt jacket and the brand’s always popular cargo pants. 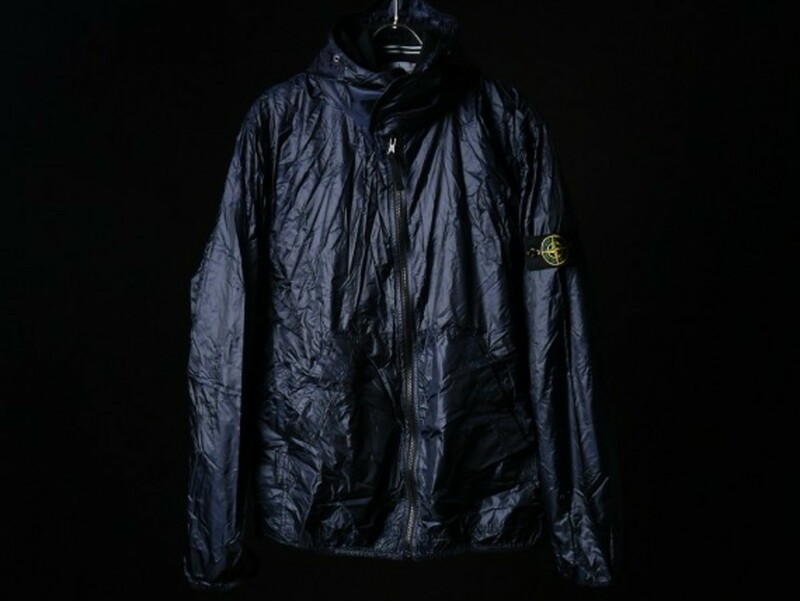 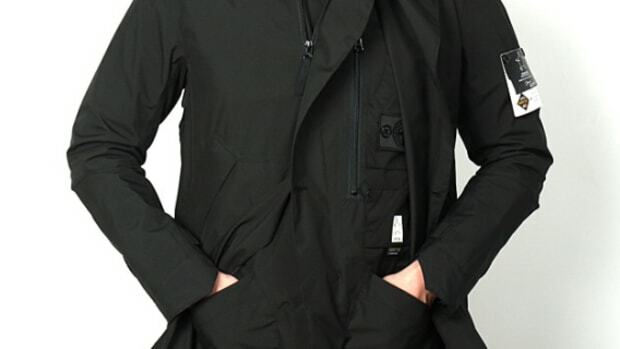 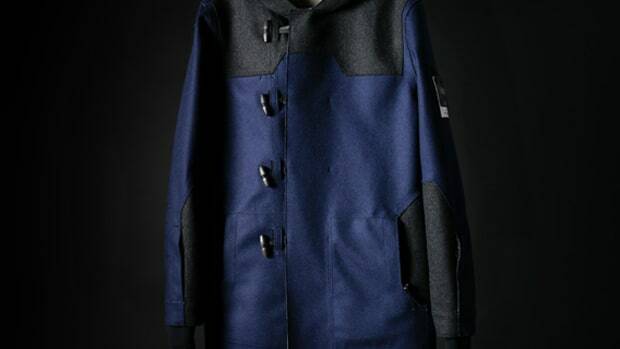 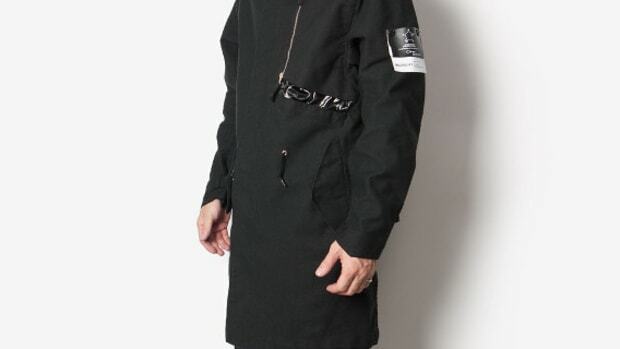 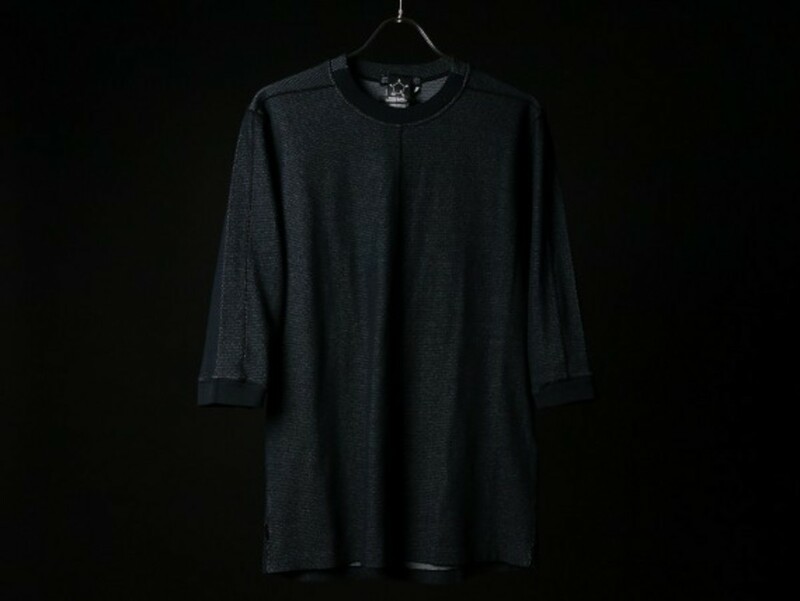 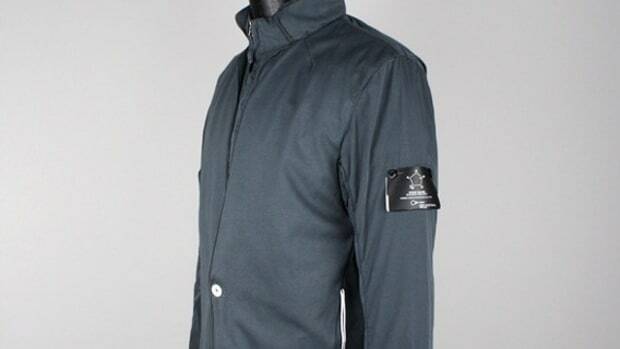 Meanwhile, the goods from Stone Island Shadow Project are predictably functional and technical, yet also extremely easy to wear. 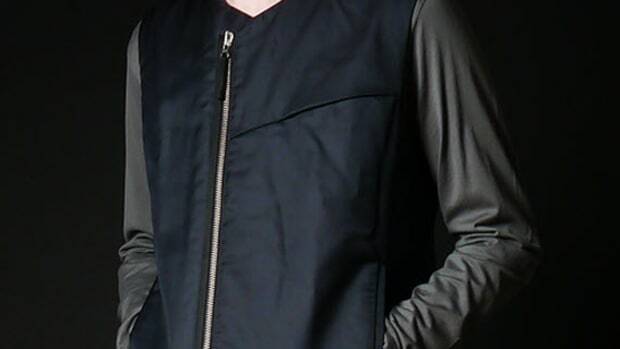 They take the form of the Modular Bomber, 3 Sleeve Sweatshirt and assorted bottoms. 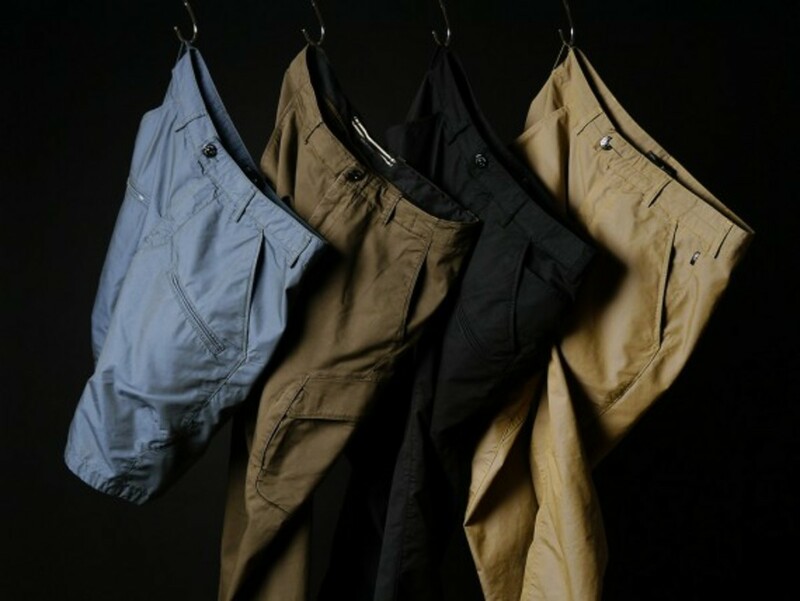 All are available now at Haven’s onlinestore.